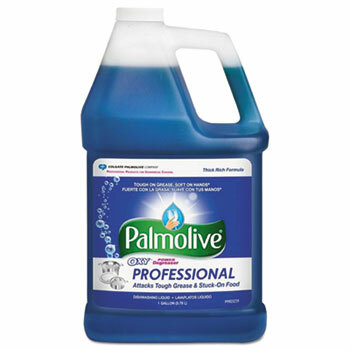 Clean your dishes without punishing your hands, with a detergent that cuts through grease, and is mild on hands. Detergent cleanses thoroughly, leaving no food residue behind. Leaves dishes sparkling clean, with a beautiful shine. 4 per case, sold by the case.